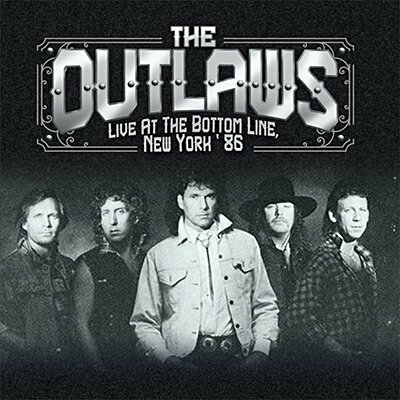 With longtime guitarists Henry Paul and Hughie Thomasson, the Outlaws played the Bottom Line in New York on October 11, 1986, shortly after the release of their Soldiers of Fortune album. Broadcast on the city's WNEW-FM, these performances include seven of the songs from Soldiers of Fortune, along with their hits 'There Goes Another Love Song' and 'Hurry Sundown'. The set concludes with an epic eleven-minute version of their 1981 hit cover of '(Ghost) Rider in the Sky'.